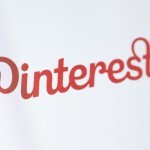 In the coming weeks, you’ll be able to do much more than browse on the Pinterest iOS app. 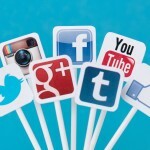 The social networking company announced today that Buyable Pins will soon arrive for iPad and iPhone users. When you see a Pin with a blue price, you can buy the item directly from the app using a credit card or even Apple Pay. With searchable filters, you can find items in a certain price range or even specific color. The Buyable Pins will be available from a number of brands like Macy’s, Neiman Marcus, and Nordstrom. 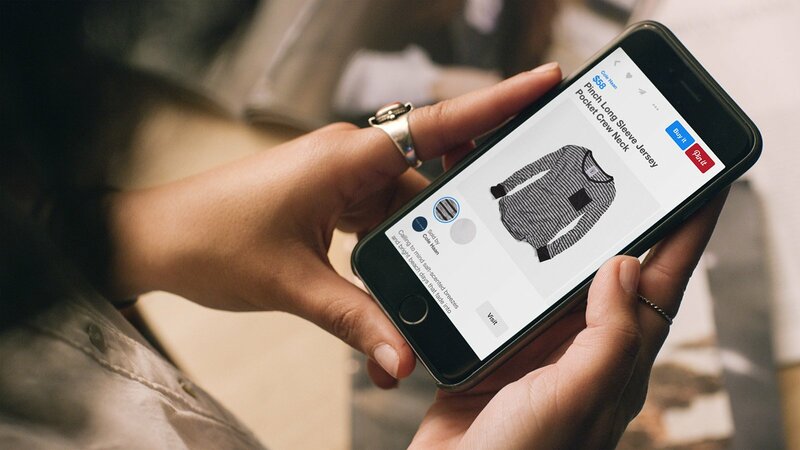 Retailers powered by Demandware and a number of Shopify stores will also be offering the feature. 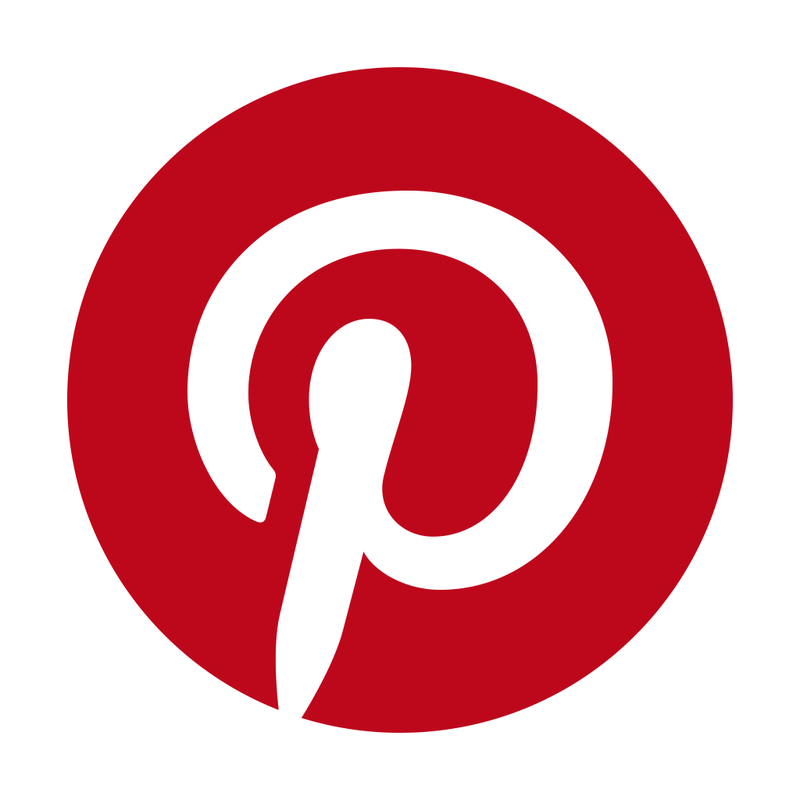 And if you’re an Apple Watch user, you can also browse Pinterest on the wearable device. 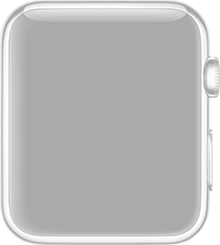 Here’s an interactive preview of the watch app courtesy of our sister site WatchAware. For other app news today, see: The 5 best iPhone and iPad task and to-do list apps, Take Me There for Apple Watch gets directions for your favorite places in fewer taps, and Focus and line up the circles quickly to get a high score in Infinigon.